It’s been a long, cold winter but we’re finally witnessing moments of warm sunshine, new green leaves sprouting from tree branches, and birds filling the air with their cheerful melodies. Before we know it, summer will be here in full swing. 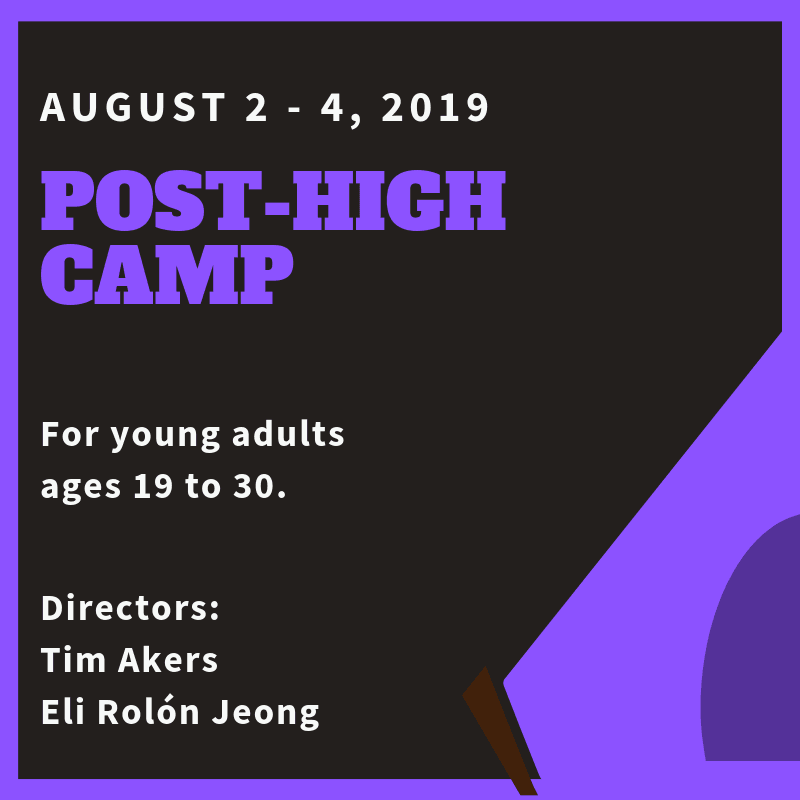 But, of course, is it really summer if there is no summer camp? 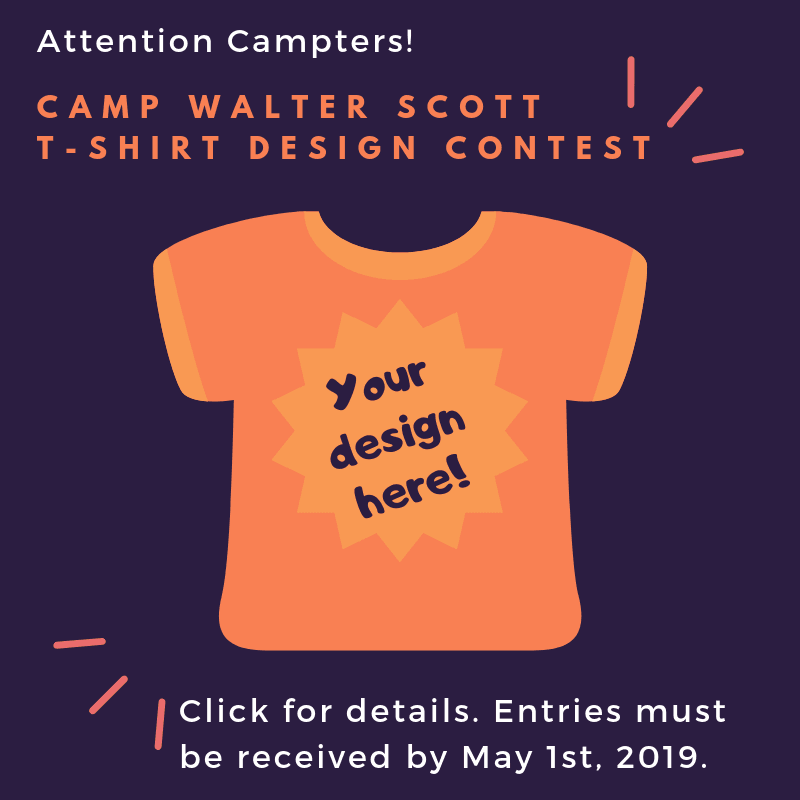 I am excited to invite you to a new camping season at our wonderful Camp Walter Scott. 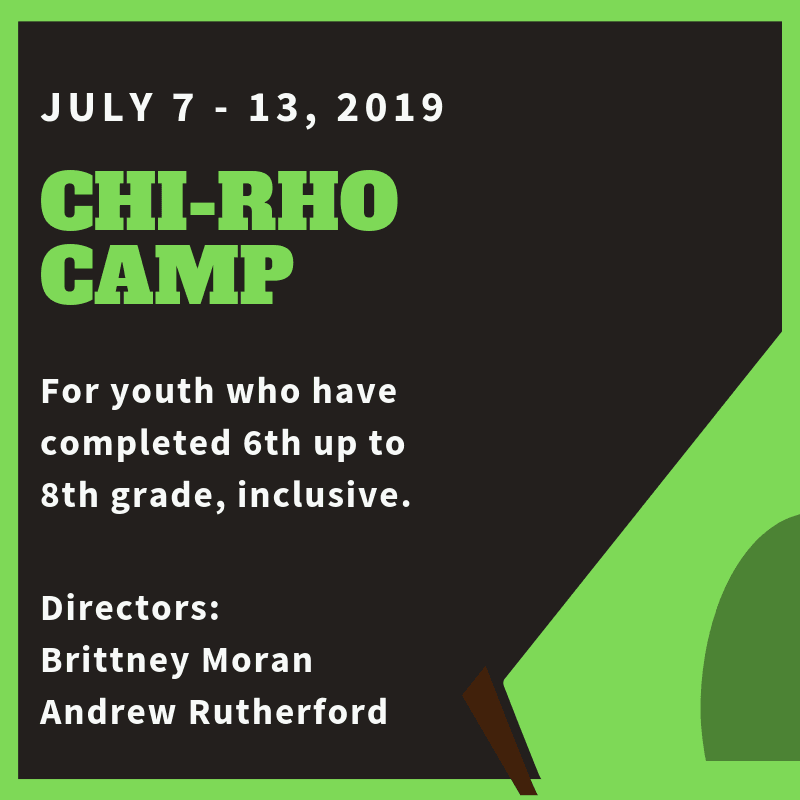 Summer camp provides an opportunity for people to engage with others, connecting with old friends and making new ones. It is also an opportunity to intentionally spend time with and enjoy God’s beautiful creation. 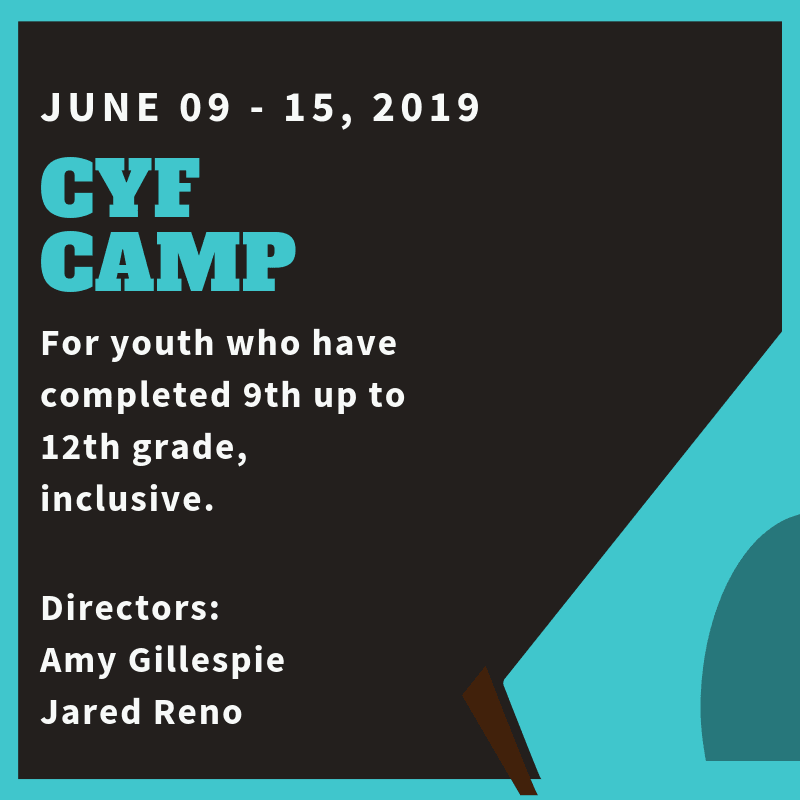 And, of course, camp gives all of us an opportunity to grow deeper in our Christian faith. This year’s theme is Peace Works: Empowering the Next Generations of Peacemakers. 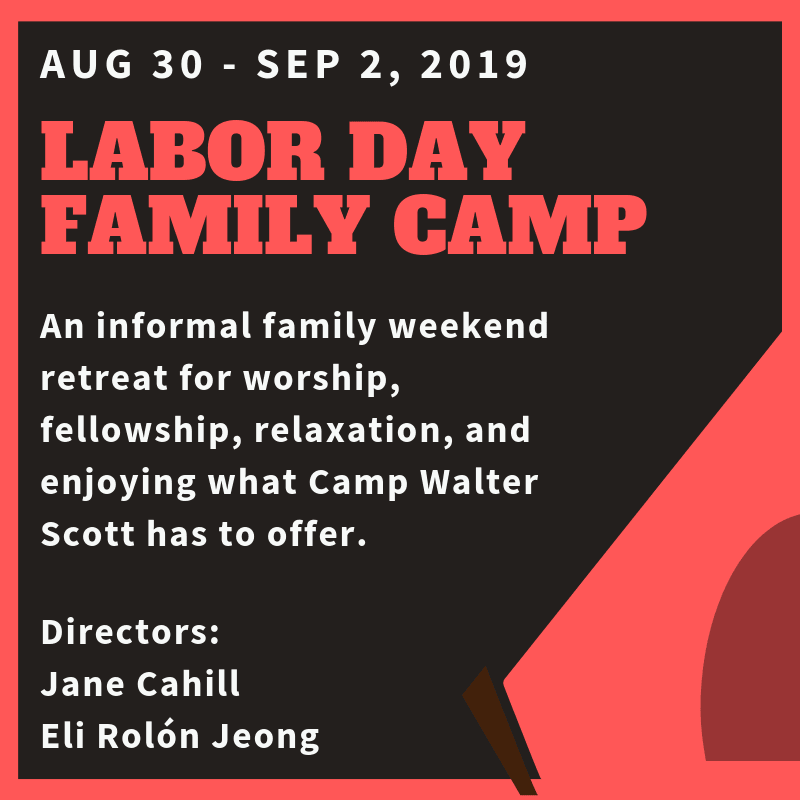 It invites us to explore peace from a variety of cultural, historical, and theological perspectives and encourages us to see the world through someone else’s eyes. 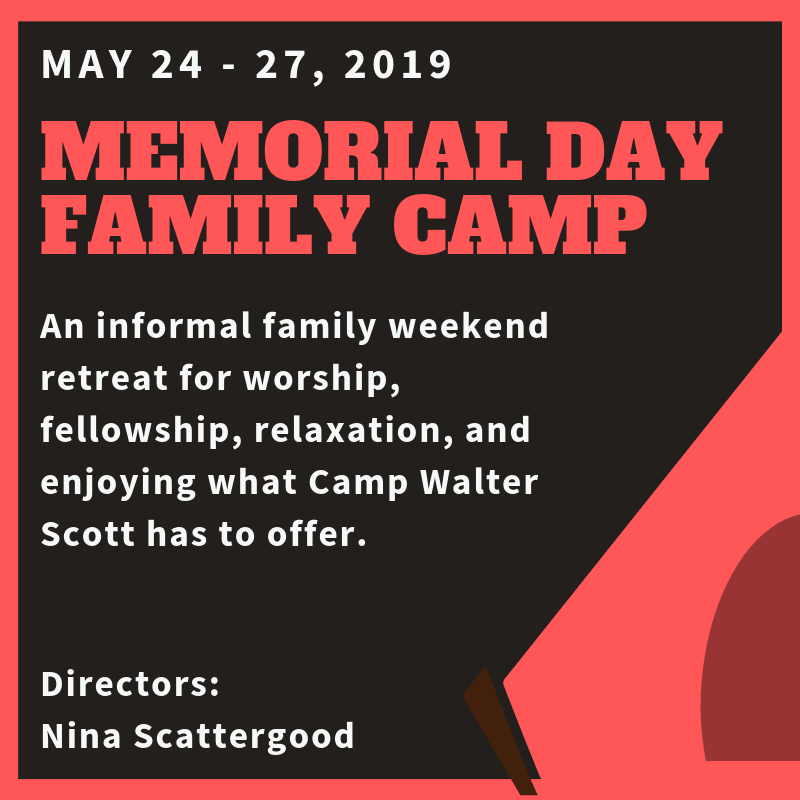 I hope you join us at Camp Walter Scott this summer – I look forward to seeing you there! 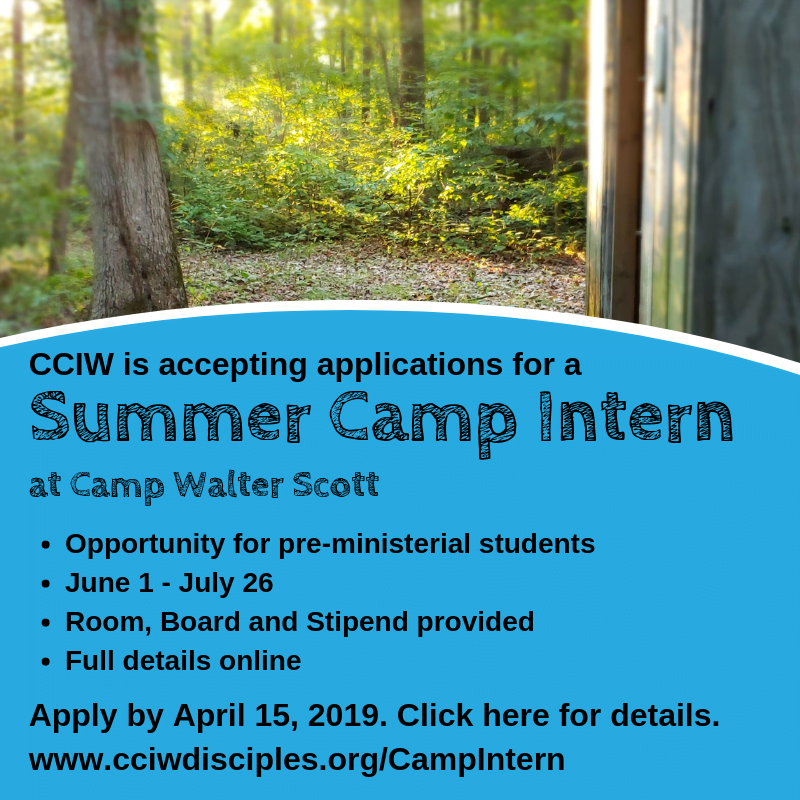 At Camp Walter Scott, we have camping opportunities for all ages! *Note that for children who have completed 3rd grade, parents have the option to registered them for either Beginners Camp or JYF Camp (but not both). 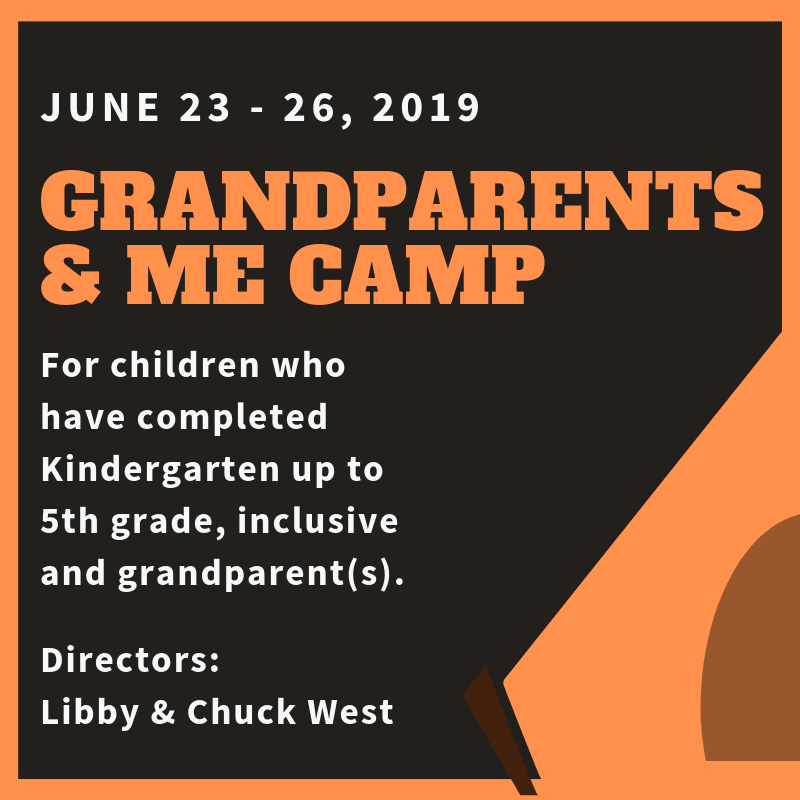 Online registration is now open! You can also complete and submit a paper registration form. 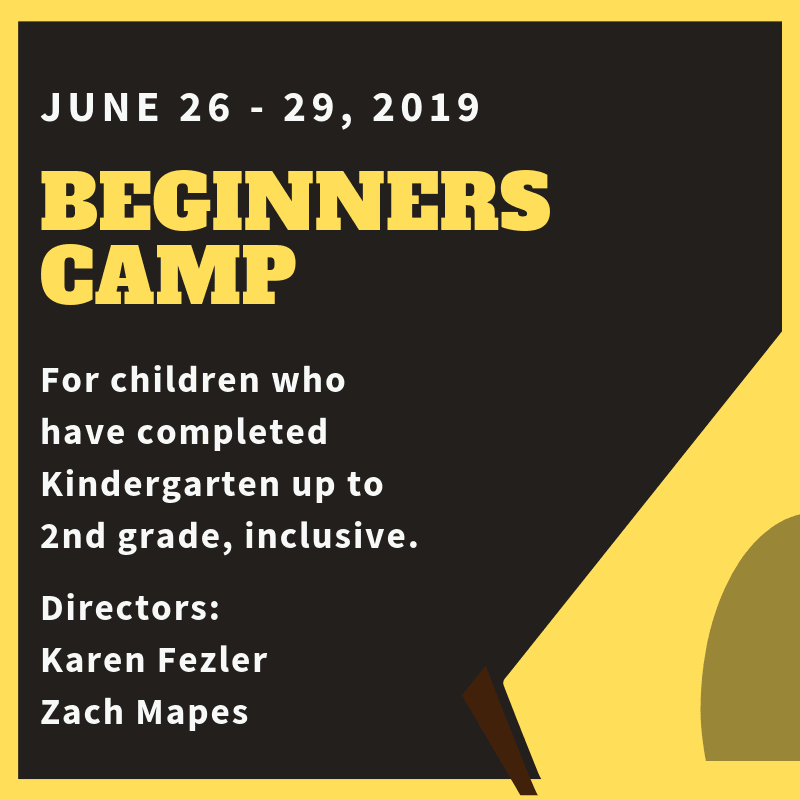 Registrations received after May 15, 2019 will incur an additional $25.00 per camper.